Here's an idea for some sweet & simple Valentines. 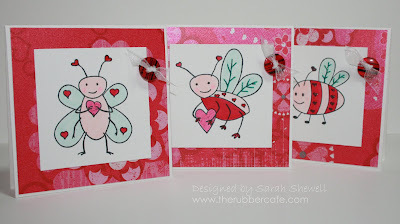 These little 3" x 3" cards can be whipped up in a snap and the cute little love bugs makes them fun! I used a designer paper by Little Yellow Bicycle with a bit of shimmer as the background and then added some more to the bugs with Atyou Spica glitter pens. The hearts all have a bit of shine and a few of the wings as well. A little button with some ribbon makes the perfect accent for these sweet little cards. 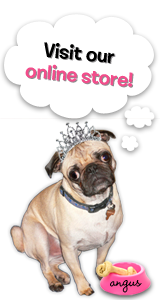 Who wouldn't smile when receiving one of these? Great idea, and they are adorable little bugs!